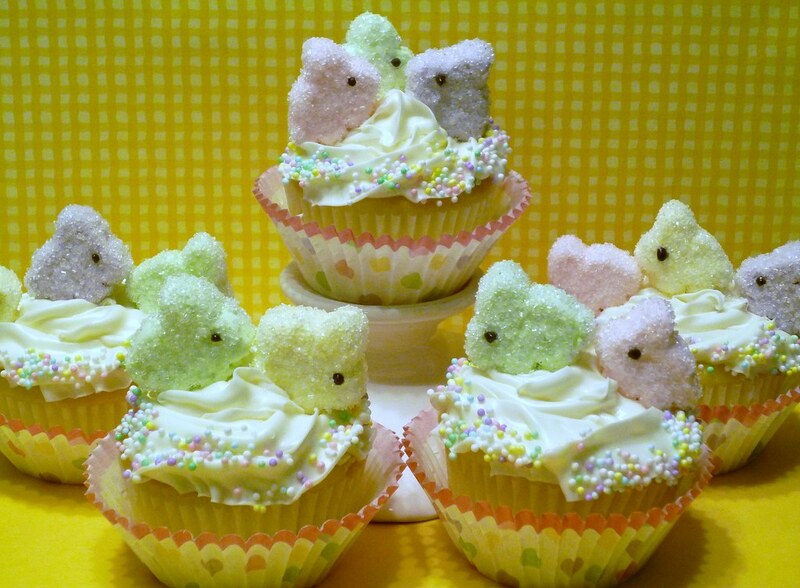 These are so sweet, I don't know if I could eat them. Okay, of course I could, but I also want to pet them or something. More Easter bunnies coming soon! Find out how to make them at Sweet Simple Stuff.